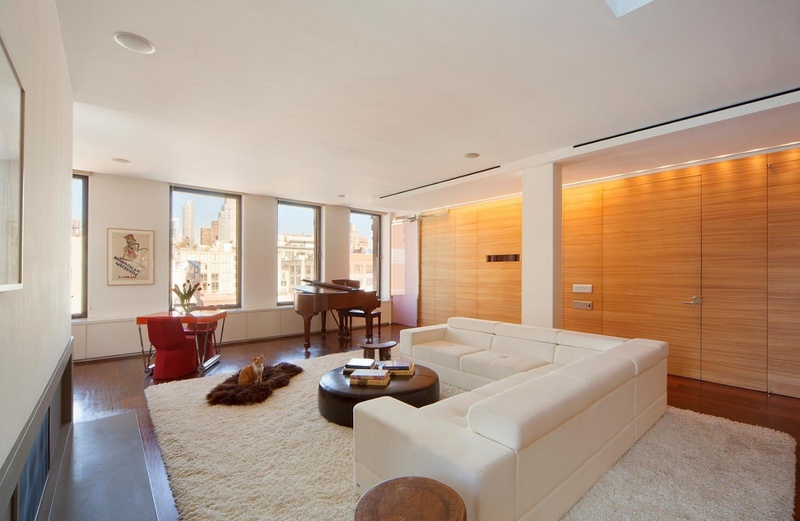 We’re guessing this penthouse loft at 138 West 17th Street is going to get very organized when new owner Mark Tarchetti, Chief Development Officer and Executive Vice President of Newell Rubbermaid Inc., moves in. 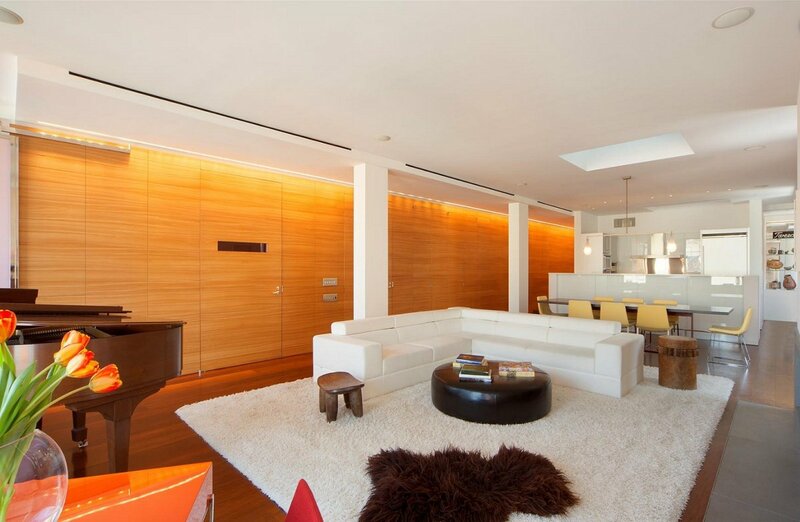 He may not need to bring in too many plastic bins, though, as internationally acclaimed architect/designer Patrick Naggar executed a stunning combination of high function and low maintenance in this 3BR/3BA, 3,200-square-foot Chelsea apartment. Naggar incorporated exotic materials and top-notch artisanry to create a sleek, modern home that feels luxurious and comfortable. 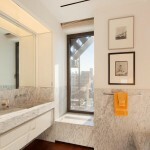 Natural light and 360-degree unobstructed views abound thanks to 20 huge windows and five skylights. 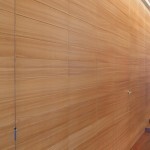 The showstopper of the apartment is the 50-foot-long wall of rift cut Anigré (an African hard wood) veneer that runs the length of the living space, introducing a natural element in a contemporary way. 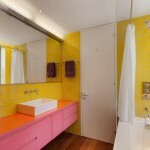 The room also has a wood-burning fireplace and eight-inch-wide plank Afromosia (also known as African Teak) floors. The modern kitchen is a chef’s dream thanks to its high-end appliances like steam, convection, and standard ovens by Gaggeneau, a stove by DCS, Liebherr refrigerator, and Miele dishwasher. 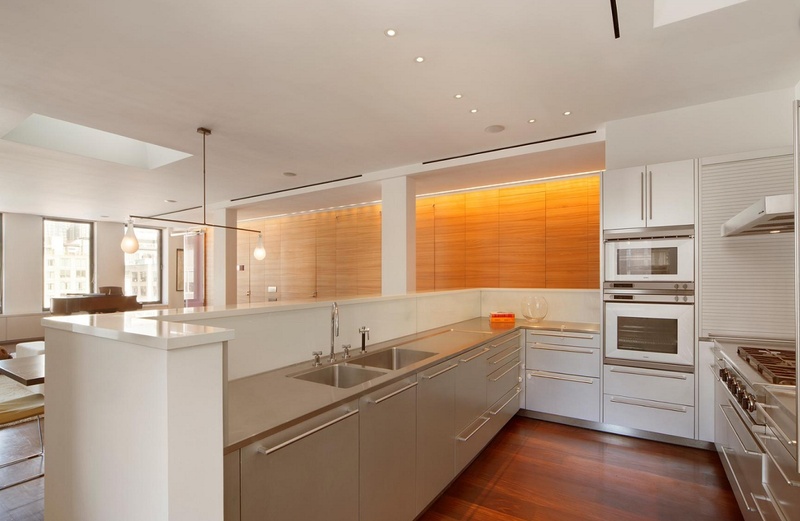 Holistic design firm bulthaup installed the kitchen, which also includes a 46″ vented hood and glass backsplashes. The homey library with floor-to-ceiling book shelves sits behind one of two nickel-framed, translucent glass doors. 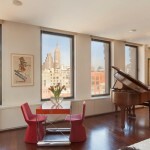 This penthouse also has a couple of hidden gems that are not featured in the listing photos. First is the custom-built Yoga Wall–a wall with hooks and ropes attached that allows one to hold suspended poses. Next is the 580-square-foot rooftop terrace that provides stunning views of the Freedom Tower. The outdoor space has specialty lighting, speakers and music controls, and an electric awning with a sensor that will retract the shade if it gets too windy. Architect, artist, and designer Patrick Naggar tells stories with his creations, “bringing myth and science, ancient and modern cultures, the functional and the symbolic closer together, mixing noble and poor materials.” What story do you think he’s telling at this Chelsea penthouse?